The Canon EOS 5D Mark IV is an incredible DSLR camera, and many photographers around the globe are just dying to get their hands on it. It delivers superb performance in both takings still pictures and videos. It is a fitting piece of equipment for any photographer. Whether you’re into portrait, street, action, or macro, this camera is the one to get, provided that you can handle the enormous heft in its price tag. But if you are a photographer that has the 5D Mark IV, and you want to get reasonably close to your subjects without spooking them out, then an ideal suggestion is to acquire an excellent telephoto zoom lens. With telephoto zoom lenses, you can shoot your subjects from afar without them being the wiser. It is also a great way to photograph nature and wildlife. Here are some of the best telephoto zoom lenses for the Canon 5D Mark IV that we’ve gathered to help you arrive at a sound decision if you’re already on the market in search for the right lens to enhance your photography and videography skills. Read on to check them out, and you might even find that your next lens to be one that’s listed down here. 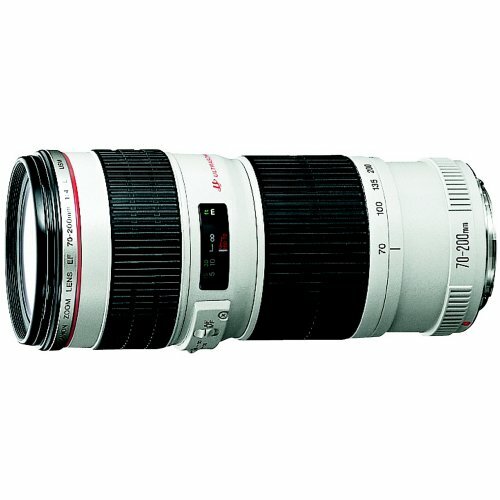 Kicking off this list is the Canon EF 100-400mm f/4.5-5.6L IS II USM, and it is a compact but high-performance lens found in the brand’s L series of telephoto zoom lenses. It is an ideal companion for when you’re shooting sports, action, or wildlife. It is also great for shooting portraits. With the right conditions, you can even get creamy background blurs with this lens. It makes use of a rotation-type zoom ring to make for more accurate compositions as opposed to using other lenses, such as the standard kit lens. Its construction also makes it have excellent balance, so you don’t have to worry about the lens weighing down your arms or the camera. This particular lens also has an Air Sphere Coating (ASC) that assists in significantly reducing ghosting and flaring. The Sigma 150-600mm f/5-6.3 DG OS HSM Sports is great for many types of action photography, but it can also be used for taking images of people, nature, or wildlife. Its maximum aperture range is f/3.5 to f/6.3, and it makes use of a Hyper Sonic Motor Auto-Focusing System. Unlike other less expensive telephoto zoom lenses on the market, this piece of glass has a built-in optical image stabilization feature. This particular telephoto zoom lens has a lengthy maximum focal length of 600 millimeters, which means you can be far away from your subject and they won’t notice you’re taking photos of them. As such, it is also an ideal lens to have for photographers who are also investigators as they need to take photos of their suspects from a far off distance to avoid being seen. 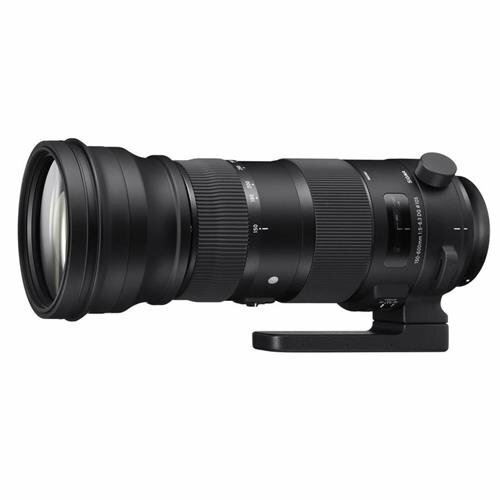 The Sigma 120-300mm f/2.8 DG OS HSM has a built-in Optical Image Stabilization feature. Hence, when you include the Canon 5D Mark IV’s superb image handling features with this lens’ OIS functionality, just about every photo you take with it will have your subjects to be pin sharp. With the right conditions, you can even get creamy background blurs because of its relatively high maximum aperture. 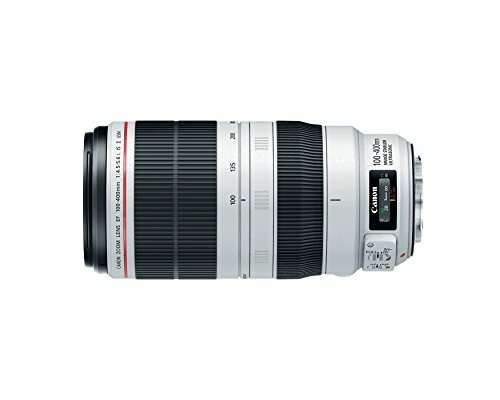 If you’ve seen another Canon DSLR user and they have a lens that’s colored with black and white rings, then chances are they’re using the Canon EF 70-300mm f/4-5.6L IS USM. It is one of the most exemplary telephoto zoom lenses for the money because it offers an impressive focal range while having a reasonably compact size. Hence, it won’t take up too much space inside your camera bag. Aside from its reasonably compact construction, it makes use of a focus adjustment feature wherein you can adjust the focus even after it has already “locked on” to your subject. Hence, it makes itself to be a great lens if you want to compose your shot further even after it already decided which portion of your main subject to focus. 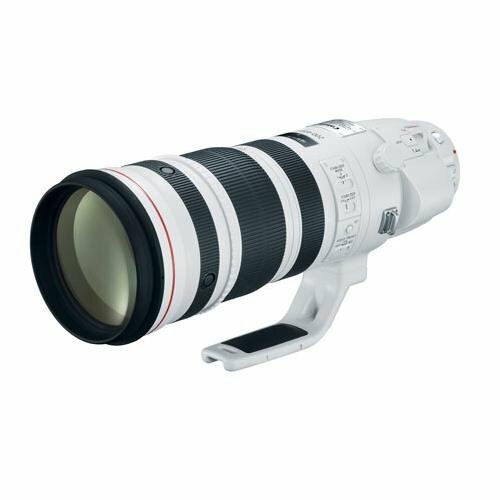 The Canon EF 70-200mm f/4L IS USM joins the ranks of telephoto zoom lenses on the market that are decor tad with white and black rings. It is a telephoto zoom lens that makes use of a f/4 maximum aperture. It also has fluorite UD lens elements to help bring excellent resolutions and contrast with each shot. With its Ultra Sonic Motor (USM), it makes for quick and accurate auto-focusing. Just like with other high-end telephoto zoom lenses on the market, this particular model has a built-in image stabilization feature to help you get your subjects to be as sharp as possible. With it, you don’t have to worry too much if you have shaky hands because your subjects will remain as sharp as you want them to be in your photos. 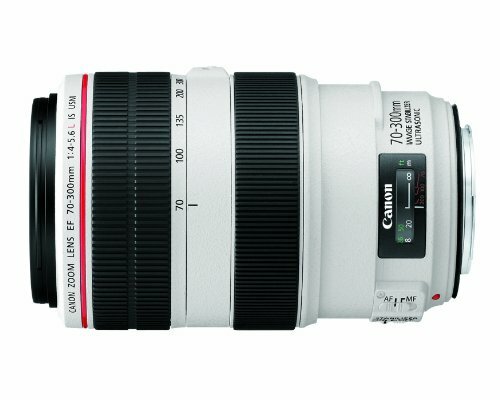 The Canon EF 200-400mm f/4L IS with 1.4x Extender is a high-performance lens with a super-telephoto zoom function. High-end telephoto zoom lenses have built-in image stabilizing functions, and this piece of glass is no exception. It even offers three image stabilization modes, and they are standard, panning, and exposure only. With these options, the lens offers a broad range of possibilities for many shooting situations. It joins the ranks of ideal telephoto zoom lenses to use when you’re shooting wildlife, nature, people, or even teeny-tiny objects if you’re practicing macro photography. However, if you’re practicing macro photography with this lens, take note that its closest focusing distance is 6.6 feet, so you have to back away from your main subject quite a bit before you can take a proper shot. Telephoto zoom lenses for the Canon 5D Mark IV promotes a unique experience that some photographers would enjoy. For example, you can take photos of animals prancing about in their natural habitat with minimal risk of them seeing you in the far off distance. With the right telephoto zoom lens, you can still be very far from your subject and still get very sharp photos of your subjects.